I will be regularly updating this blog for any pet enthusiasts to have a nosey at my reviews, musings, experiences and recommendations. They will mainly be based on cats and chickens as I have no room for any other pets at present, but situations change and one day we’ll move and increase our menagerie! (We tried to move 7 years ago but that’s another story….). I hope in the future I’ll also be blogging about my own ducks, horses, llamas, etc, etc. Well, you’ve got to have something to aim for in life – wonder if anyone else feels the same as me? 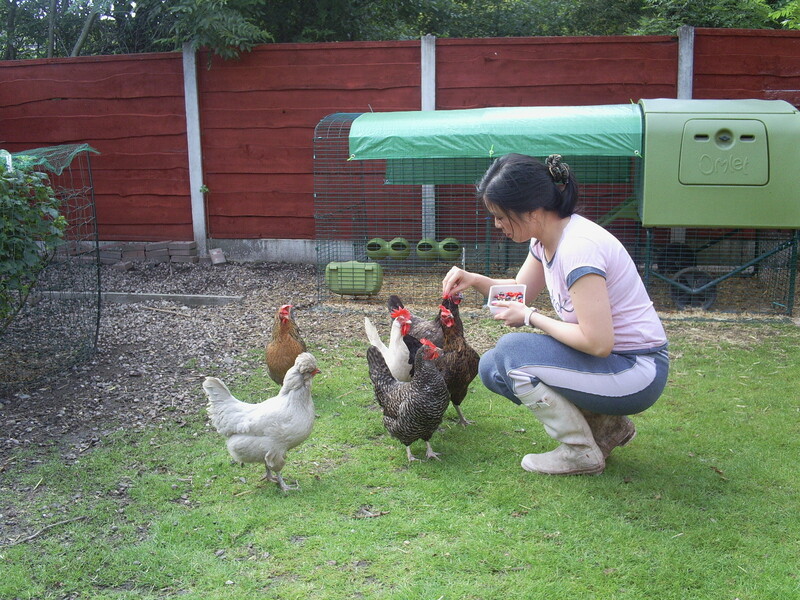 My chicken blog, although not intended to be a substitute for the courses, can offer some help and information on keeping these fab creatures. And of course, my 3 wonderful cats, Bart, Phoebe and Ringo have given me experiences that the average cat care book cannot prepare you for. Are you crazy about your pets too? Visit regularly to see my updates – hopefully my day job won’t get in the way too much! Please follow me on Facebook, Instagram and Twitter! All writing and photography on www.furandfeatherpets.co.uk is copyright by Lisanne McEvoy unless otherwise stated. If you wish to use anything from my blog website, please ask my permission first!